Indian Wells may be wrapping up for another year, but its memory will long remain with a couple of Rogers Cup contest winners. Finishing first in the Fila Streak Challenge at Rogers Cup in Toronto last summer, Izabela and Zbigniew (in photo above) got to enjoy the semifinals and finals of Indian Wells from the Fila suite this year, watching thrilling tennis that kicks off another season of Premier (WTA) and Masters (ATP) tournaments. 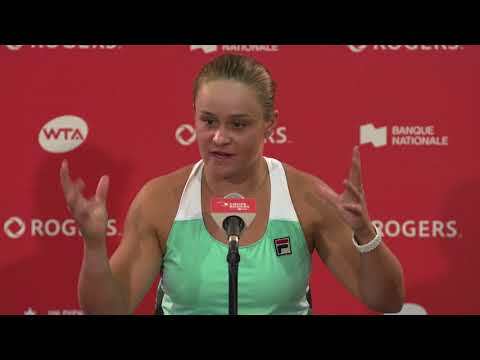 The Streak Challenge is a series of daily questions presented to Rogers Cup fans online and in-stadium. It will be back in Toronto this summer when the WTA touches down in the lively atmosphere of Aviva Centre in August for world-class athleticism and entertainment. 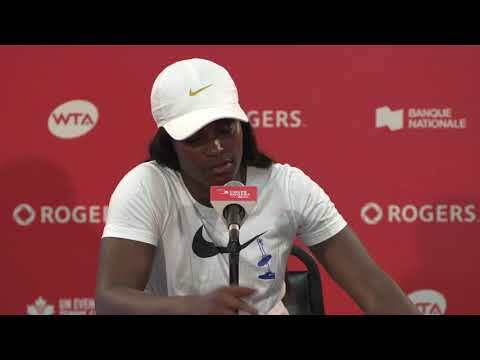 Contest details, including prizes, for the next Streak Challenge are a well-guarded secret that will be revealed much closer to this summer’s tournament via Facebook and Twitter, but for now the countdown to Rogers Cup has begun.